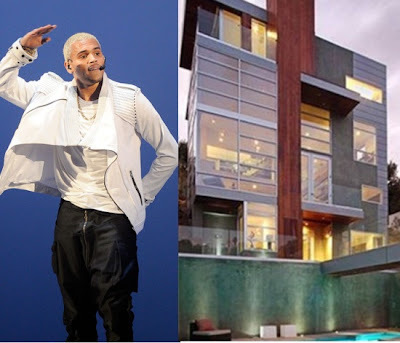 TAKE A LOOK INSIDE Chris Brown's NEW $1.5 Million Mansion! Beyonce and Jay-Z Are Having A Baby Girl!! Beyonce's "Party" [Video] Tease, Full Video Release Tonight!